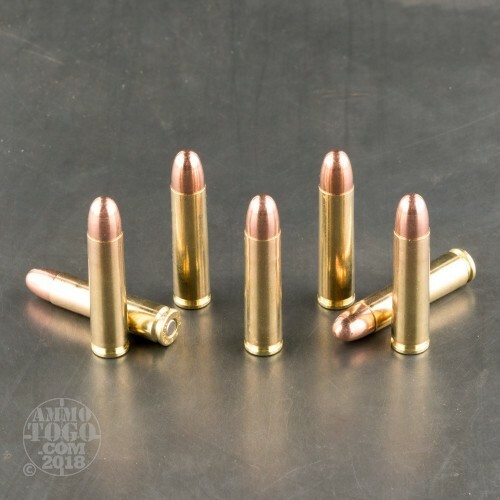 Have you got a classic M1 carbine, AMT AutoMag III, Ruger Blackhawk, Plainfield Machine Enforcer, or other firearm for which you need affordable yet high quality 30 Caliber ammunition? Let Sellier & Bellot scratch that itch with this round, a fine way to make the best of your time at the range. 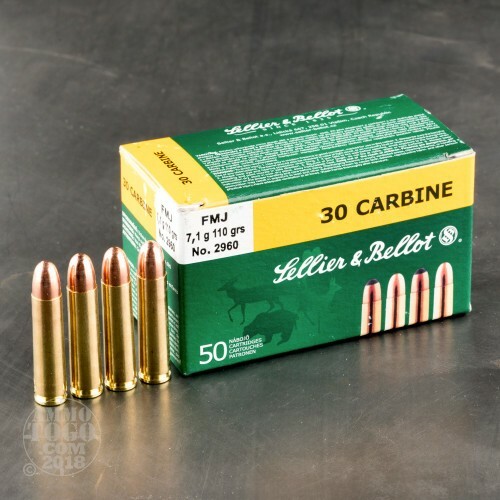 This cartridge is topped with a 110 grain projectile, the original and still standard load for its caliber. 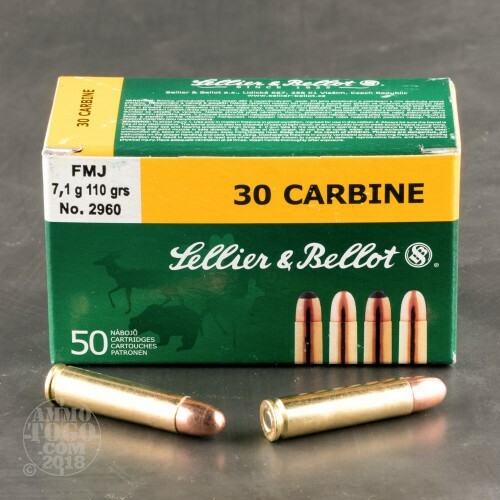 The bullet’s jacket is made of copper that is strengthened considerably by the addition of zinc, making it hard enough to penetrate most targets and able to forego dirtying your bore with lead residue. Sellier & Bellot has the engineering chops and the quality assurance protocol needed to ensure that this bullet’s jacket is exceedingly concentric, which you’ll need to pepper bull’s eyes with hole after hole. If you handload, an investment in 1,000 of these cartridges means thousands of opportunities to practice your art back at home. 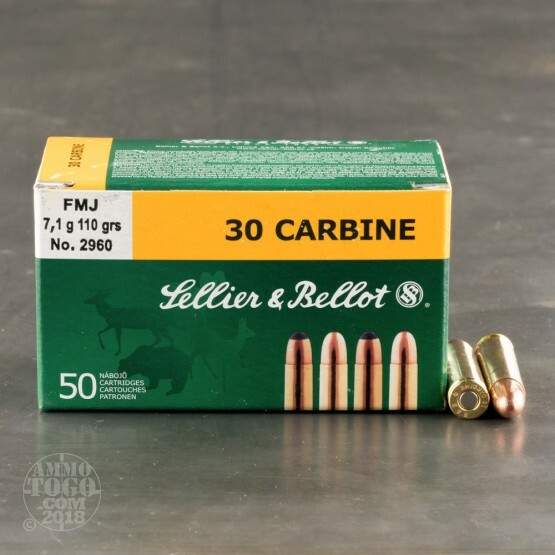 If you’d like to store these rounds long-term in anticipation of something, you’ll find that their non-corrosive primers are thoroughly up to that task.